Do you ever wonder how to ask for the close in the selling process? Have you ever struggled with knowing when is the right time to ask? 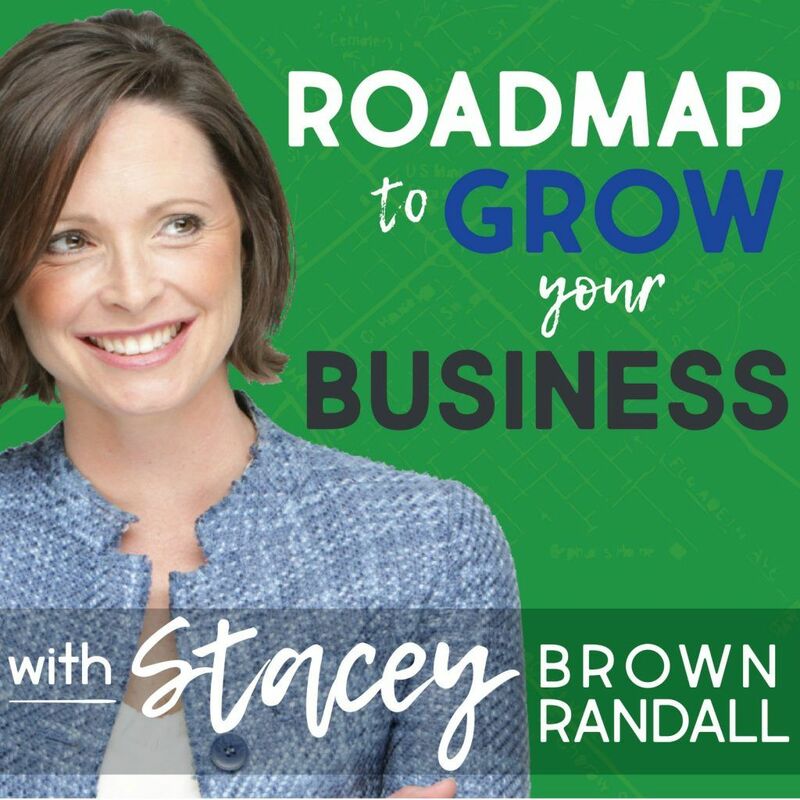 In this week’s episode of Roadmap To Grow Your Business, Stacey Brown Randall and I discuss this topic. We also discuss three of the least common Buying Signals and what you should say and do when you get one of them. To get more information about Buying Signals, please consider ordering my book where I discuss seventeen Buying Signals. This will increase your chances of closing more business and getting the work with more of your ideal clients.